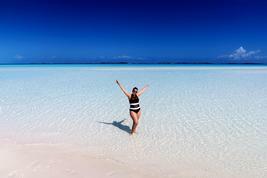 Exuma offers some of the best bone fishing in the world year round. Enjoy a full day guided bone fishing trip led by an expert who will teach you where to find this swift and clever fish! You’ll board one of the fully equipped 18ft. Hewes or 16ft. Super Skiff boats. 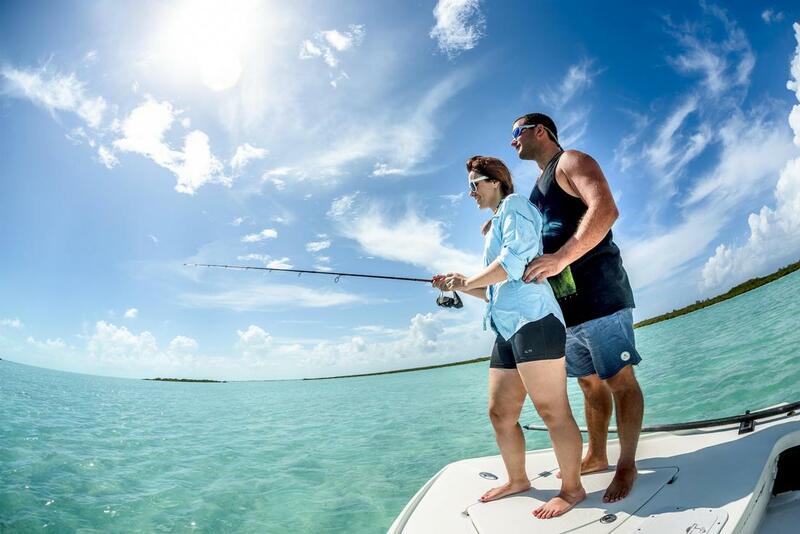 Your captain will navigate the shallow crystal clear waters of Exuma to some of the best bone fishing spots along the coast. Learn the fly or spin technique as you attempt to catch the elusive “silver ghost. 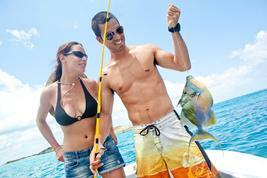 With a maximum of two guests per boat, this is perfect for the advanced fisherman.